AUSPACK, which will be held at Sydney Showground, Sydney Olympic Park, announced that it has sold the allocation of exhibition space launched originally and due to popular demand will now expand into the adjoining hall 3B. 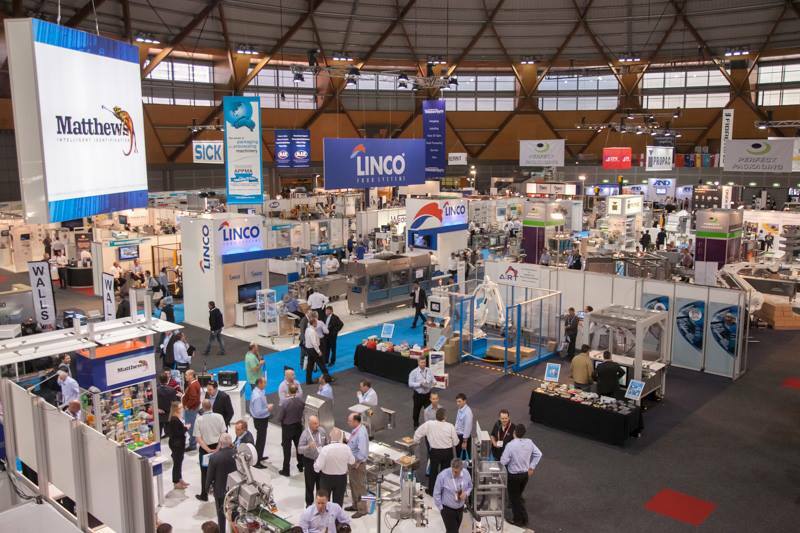 AUSPACK is the largest biennial packaging and processing machinery and materials exhibition in Australia and alternates between Sydney and Melbourne. The exhibition attracts professionals from the entire processing and packaging value chain, delivering global innovations across all segments of the sector. Event Director, Luke Kasprzak said the expansion will see the show become the biggest show in its Sydney history with the largest offering ever, lots of new event features, all-inclusive educational program, awards, networking and more. 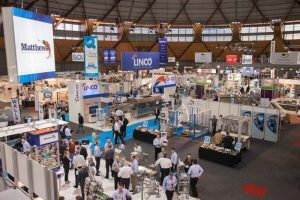 “Each show we grow the processing side of AUSPACK and this will continue in 2017 with more exhibitors providing more processing machinery and solutions than ever before. Processing Day will be launched as part of AUSPACK highlighting the latest and best the industry has to offer. Growth in this sector has certainly contributed to the continuous expansion of AUSPACK,” Mr Kasprzak added. AUSPACK 2017 will run from 7 – 10 March 2017. Bluescope Steel- Australia’s leading manufacturing investor in China.